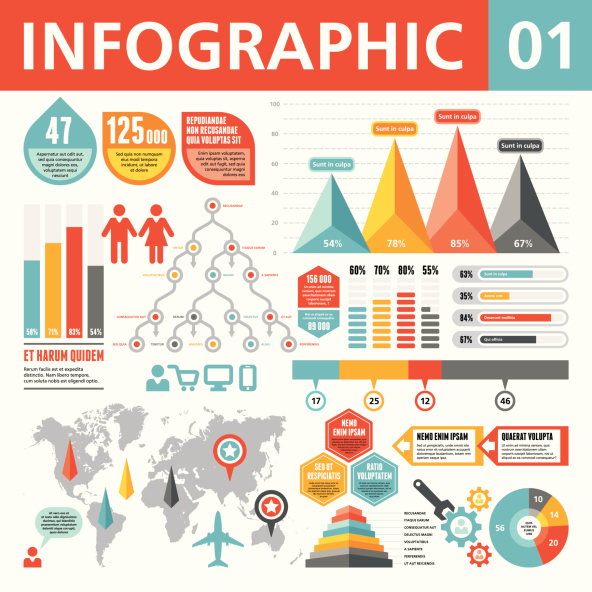 Do you dabble in infographics for your job? One of the most common pitfalls is after awhile, all infographics start looking the same, says Ragan in 7 common problems with infographics. Another potential issue is the integrity of the data you’re using. Even if you’re the one putting it together and you’ve checked and double-checked your facts, get someone else’s discerning eye to review. Even if you’re sure you’ve got a unique, compelling format with impeccable data, there’s always a risk of your infographic becoming outdated, depending on the subject and information. Check out the pitfalls to make sure yours rocks while it can!